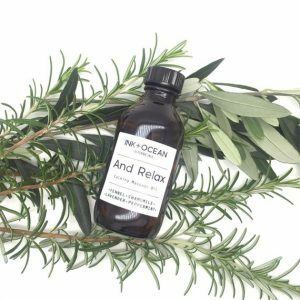 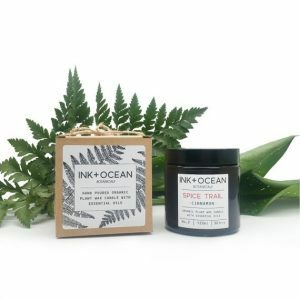 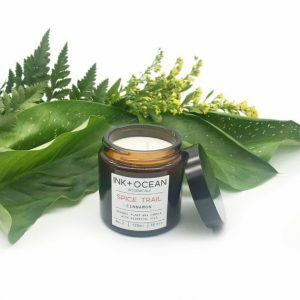 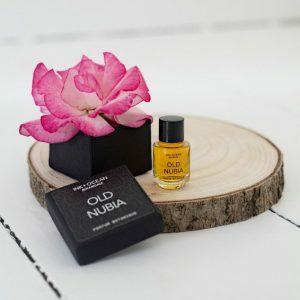 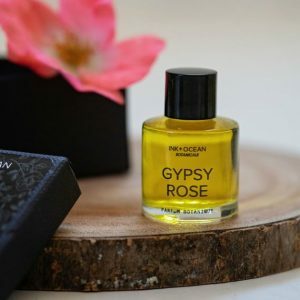 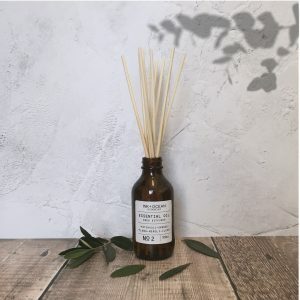 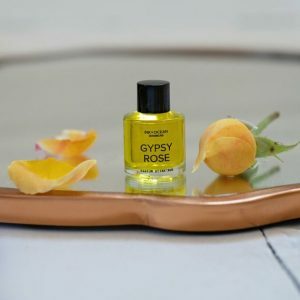 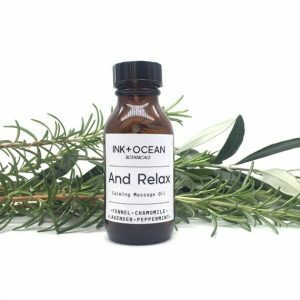 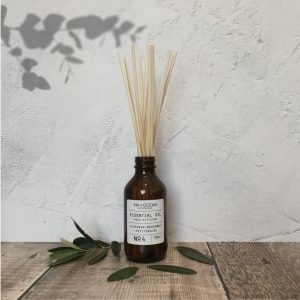 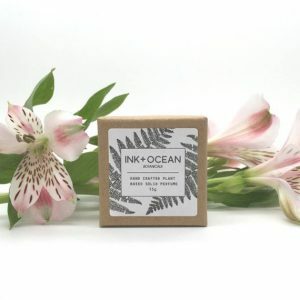 Ink and Ocean botanicals is a small earth friendly vegan skincare and perfumery label. 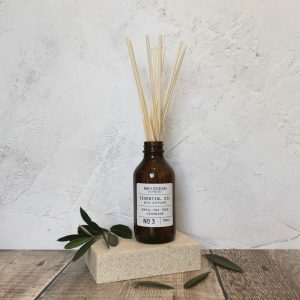 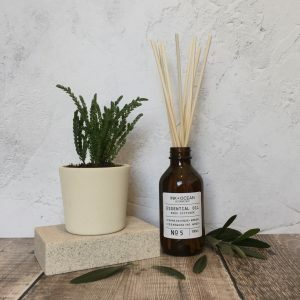 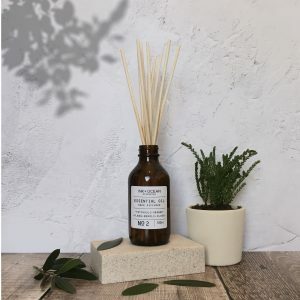 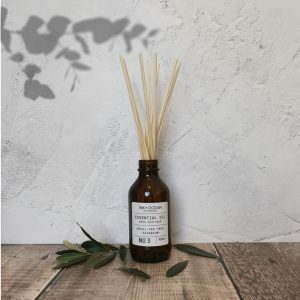 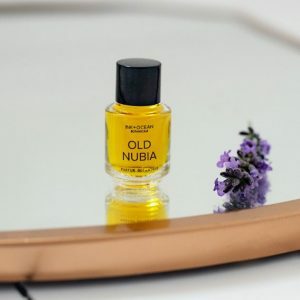 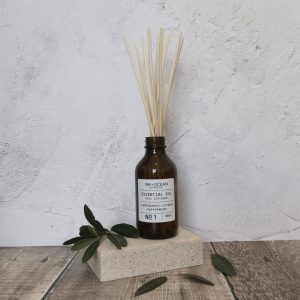 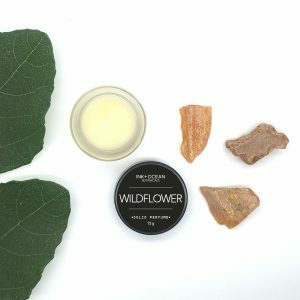 All our products are certified vegan and cruelty free, and are mindfully made in the old fashioned way before chemicals were introduced to imitate nature. 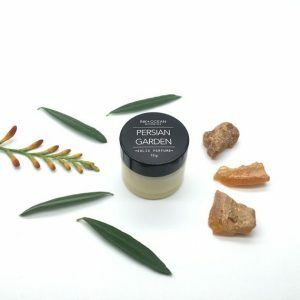 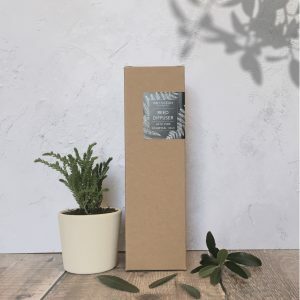 The 100% botanical range is made from ethically sourced, wild crafted and organic raw materials and designed to be gentle and have positive skin care benefits.